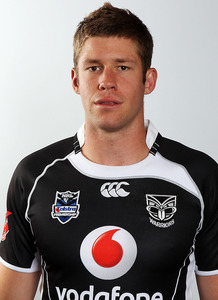 Latimore played for the Sharks' Premier League team in 2006 before being signed by the Parramatta Eels. In Round 11 of the 2009 NRL season, he made his NRL debut for the Eels against the South Sydney Rabbitohs. After playing 7 games for the Eels that year, he signed with the New Zealand Warriors. 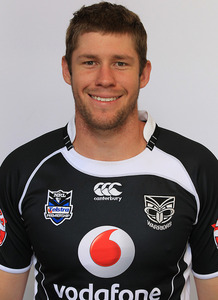 Latimore played in 24 games for the Warriors over 2010 and 2011, scoring 2 tries. 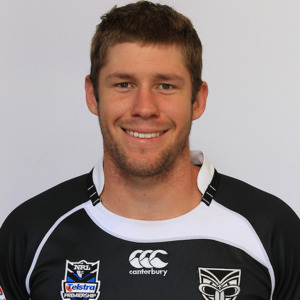 He spent most of his time playing for the Warriors NSW Cup team and played in the NSW Cup Grand Final loss in 2011. 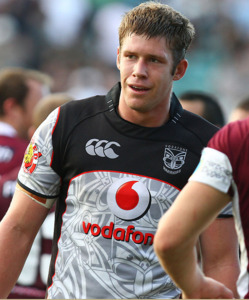 He signed 1 year contract with the St. George Illawarra Dragons starting in 2012. Latimore joined the Dragons in the off-season and started the year off as a starting player in the Dragons line-up for Round 1 against the Newcastle Knights. 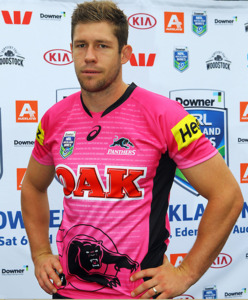 On 2 August 2012, Latimore signed a 2-year contract with the Penrith Panthers starting in 2013. He was thrust into the top side on a permanent basis after the shock departure of Tim Grant.